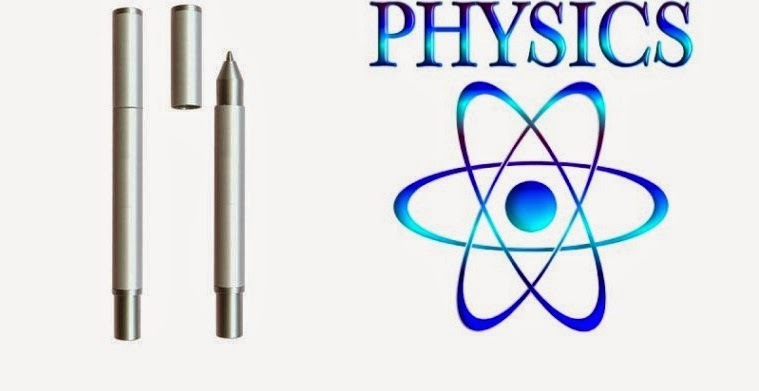 A teacher of Sekolah Menengah Kebangsaan Tandek in Kota Marudu has invented a pen that can help students of Physics to find the direction of the magnetic field without having to use their fingers under the traditional method. The traditional method is usually known as the right-hand rule where one has to point the thumb in the direction of the current and the fingers would curl in the direction of the magnetic field. The teacher, Androd Sadian has named the instrument “Pen Android” (Android Pen) or Pen A.
Androd said the pen had received the approval of the Education Ministry and was expected to be marketed next month at RM7.50 per unit. The pen was launched during the state-level Teachers Day appreciation dinner by Sabah Tourism, Culture and Environment Minister Datuk Masidi Manjun, who is also the state executive councillor for education. Masidi also praised the creativity and innovation of the Sabahan teachers.